Welcome to the Island Heights Yacht Club! CHECK OUT THE WEBCAMS ! 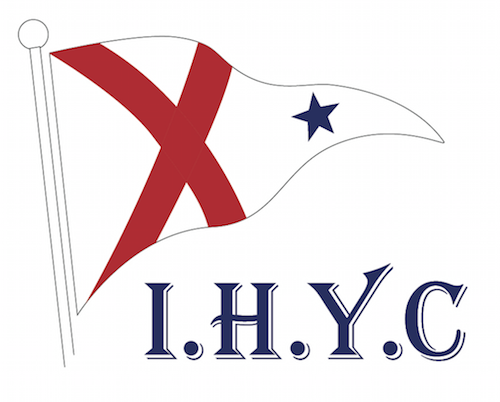 IHYC Members should "LogIn" by selecting the link in the upper right corner of this page to ensure that all 'members only' content (events, documents, invoices, etc.) are visible. Visitors are welcome to browse our public events calendar and other provided links.